TORONTO FILM. NET: The Heat Is On @ "The Annual CFC BBQ"
The Heat Is On @ "The Annual CFC BBQ"
September 12, 2010, 12:30 - 3:00 P.M., Toronto's Canadian Film Centre, hosted its 'Annual BBQ' on the Bayview grounds of the CFC, "...celebrating the creative spirit". 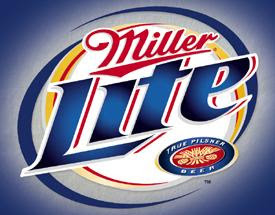 Since 1988 the event has provided an environment for visiting Toronto International Film Festival (TIFF) professionals to network, while offering a sidebar outdoor 'picnic' showcase for various corporate donors (including my faves, Belvedere Vodka and Miller Lite). The Sunday afternoon event, attended by over 1,000 invited guests, also offered a special live musical performance by the band 'Tokyo Police Club' and guest 'Whale Tooth'. 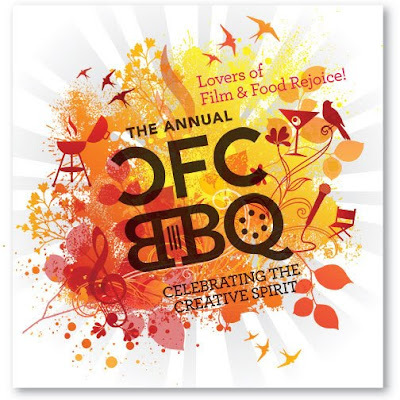 While it has grown to achieve a high level of awareness within the film/entertainment industries, the Annual BBQ is also one of the CFC’s most important fundraising initiatives. In 2009, CFC founder and Chair Emeritus Norman Jewison, played host to a raft of both Canadian and international talent, raising almost $200,000 in support of CFC film training programs.